– All minors are prevented from accessing the services that the site offers, so as to protect them from the risks associated with gambling. – All of the transactions carried out on the site are clear and not open to fraudulent activities, either by the users or the owners of the site. – Both losing wagers and winning wagers are honored in full. – Anyone suffering from gambling related problems is able to contact the site for details about how to get help. Baseball, boxing, MMA, football, basketball, tennis, ice hockey, American football, cricket, darts, golf, handball, motor racing, rugby union, rugby league, snooker, pool and volleyball. They also offer the chance to bet on certain entertainment shows – such as The X Factor – and also on financial markets. 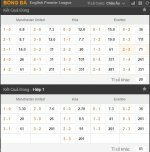 All of the sports listed above have their own dedicated section on the 188Bet website, therefore meaning that there is wide variety of opportunities for each. Also, many of the categories, such as football, envelop a huge amount of different leagues, both domestically and internationally. 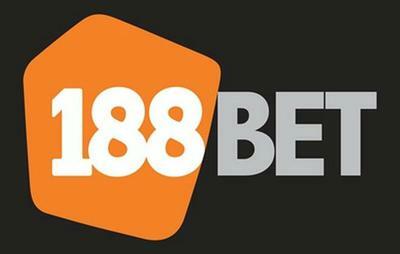 This means that whether an event is in London, Lisbon or Los Angeles, you will probably be able to bet on it at 188Bet however if it’s more obscure sports you’re after then 188Bet probably isn’t the right site for you. If you compare the offerings at Betvictor or Paddy Power for example to that of 188Bet in terms of markets available then you’ll soon see why they don’t make it into a higher rating category.